A favorite place for locals and visitors looking for a true taste of Southern hospitality. 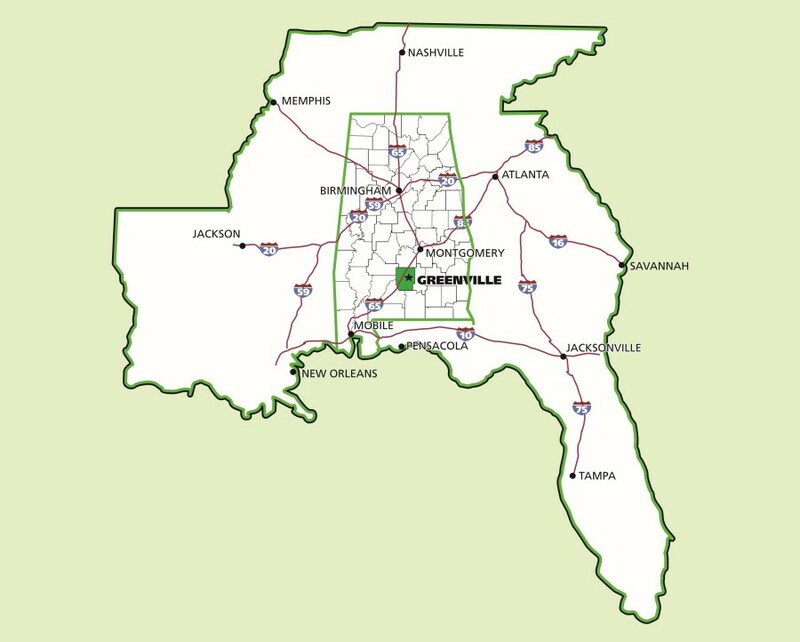 Butler County was created by the first session of the Alabama Legislature on December 13, 1819. 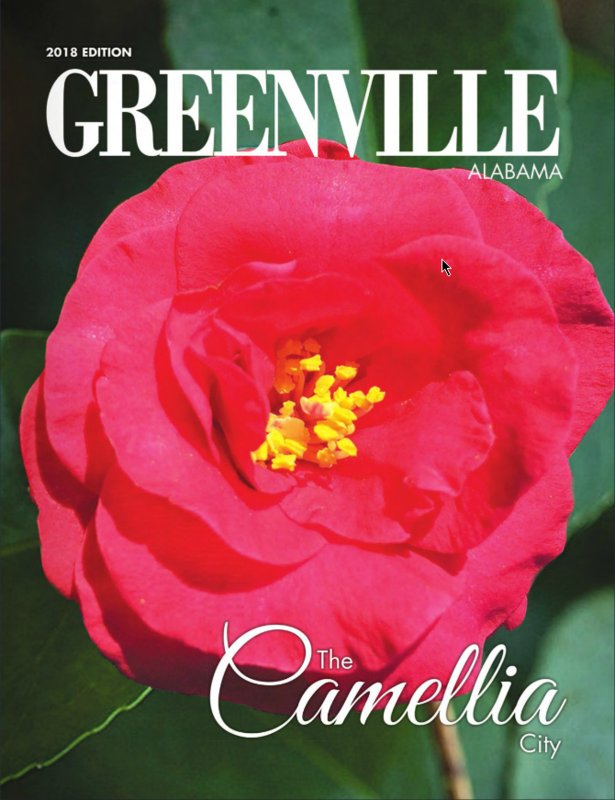 Greenville, commonly known as the “Camellia City" is a small southern town rich in history. Our latest addition to Sherling Lake properties, the Lodge, offers a venue to showcase Greenville and Butler County. Welcome Center and Home to Blackbelt Treasures Preview Gallery. Known by avid golfers as one of the most beautiful and most challenging stops on the Trail. This is where it all began – the talent – the genius – the love of music. Hank Williams, Sr. Boyhood Home and Museum. This is an unusually fine example of a Queen Anne Style house built in 1895 and part of our wonderful Historic District. Our City Guide produced annually gives visitors a good look at Greenville and Butler County. Greenville has much to offer anyone, from a young professional to a growing family to future retirees. The Greenville Area Chamber of Commerce has a vested interest in showcasing our wonderful city each and every day. The Greenville Area Chamber of Commerce is a dynamic organization encompassing more than 320 businesses that help shape the economy, promote community awareness and set the pace for the future of Greenville and Butler County. Whether you are looking for employment opportunities, recreation, shopping and dining or impeccable education opportunities, look no further than Greenville. Centrally located on Interstate 65, Greenville is rich in history and enjoyed by all who have experienced its warmth and friendliness. We hope you will join us, either through the pages of this publication, virtually by visiting us online or in person to experience and enjoy our community. 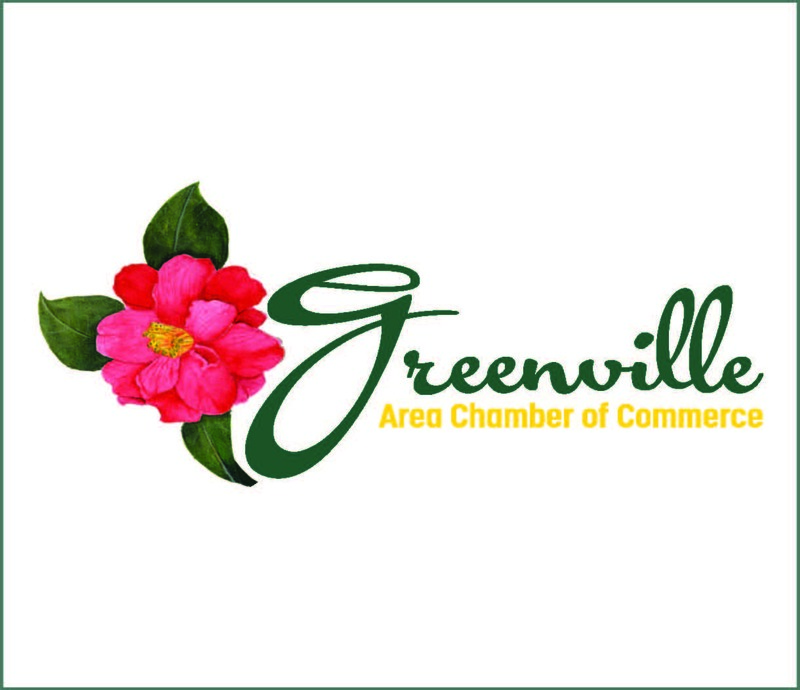 The Greenville Area Chamber of Commerce is a member--driven organization whose mission is to promote and facilitate the growth of the business community for our members. Established in 1941, the Chamber has served as the voice of the Greenville business community and is excited to serve an ever-growing community. Again, welcome to the Greenville Area Chamber of Commerce and to Greenville, Alabama. SHOP LOCAL ~ Shop where you see the Camellia!